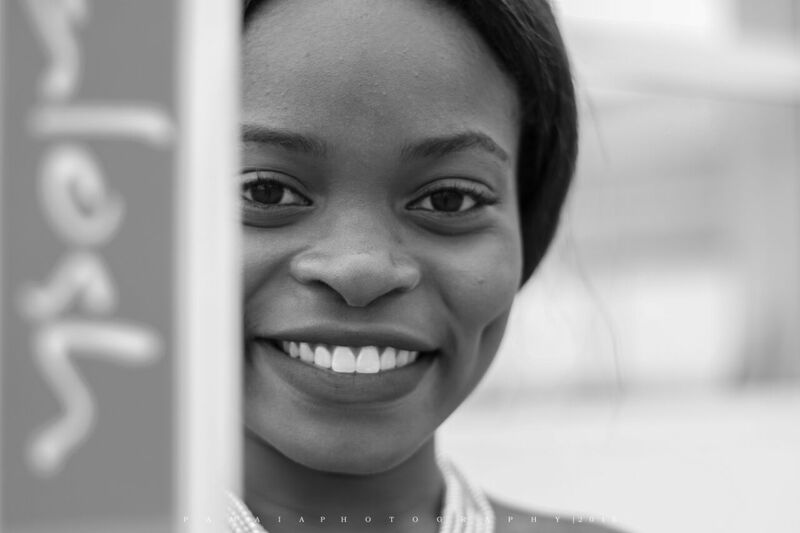 My name is Boluwatife Adesina, a student of the University of Ibadan, I’ll be sharing on this platform the things I basically love to do which includes my style, places, events, food and my personal relationship with God. I’ll be sharing God’s word and how that has affected my relationship with people around me(real life experiences) lol… This here would not have been possible if not for awesome friends who frequently nudge me to do this and ‘be heard’… A big thank you to Collins Badewa(check out his blog here), Ife Olofin, Tolu AJG, Iyebiye Olatokun, Murewa Ala and CMD. God bless you guys, I’d put on posts at least every week except something happens. P. S: please subscribe to the blog and you’d not regret it. Subsequently, after investing several hours on the internet at past We’ve uncovered anyone that surely does know very well what they are talking about thank you very much great blog post.